The 1990’s were a simpler, if more unrefined time. Video games were far more primitive, you could buy a Freddo for 10p, and there were a reasonable number of Pokemon. 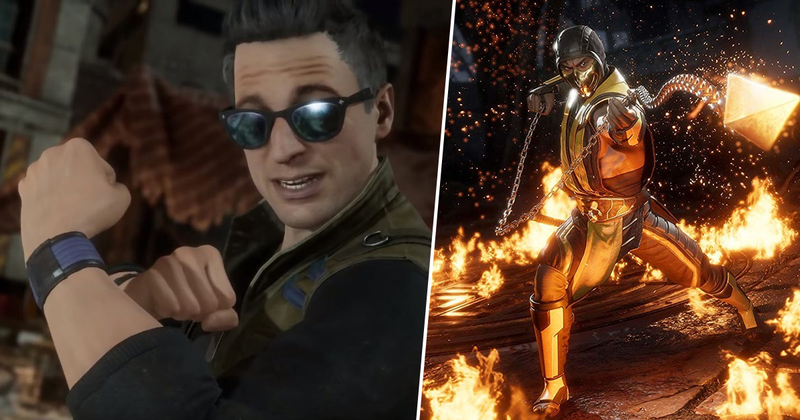 The latest trailer for Mortal Kombat 11 is celebrating the union of old school and modern gaming. It’s only fitting, given Mortal Kombat was the poster child for cancelling video games back in the 90’s, given it was a deranged and violent game that caused children everywhere to take up arms and murder their parents in increasingly twisted ways. That didn’t actually happen of course, but given the outcry around the game back in the day you could be forgiven for thinking it had. Anyway, check out the latest trailer below. It really does have it all. Classic hip hop, over the top violence, and Johnny Cage punching someone in the unmentionables. Nothing screams 1990’s like a punch to the gonads being used for comic effect. The trailer tells us that past and present are set to collide, as classic Mortal Kombat veterans come face to face with what seem to be versions of themselves from the past. I know the story mode is set to heavily feature time travel in some capacity, so it’ll be interesting to see how many classic throwbacks NetherRealm include in the game. 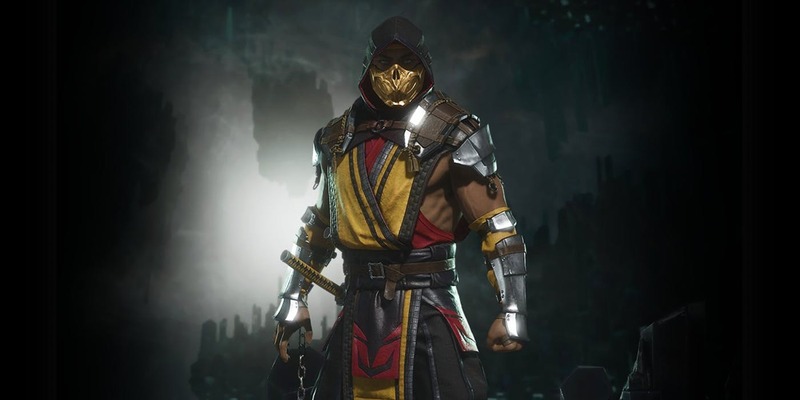 Mortal Kombat 11 is coming to PlayStation 4, Xbox One, PC, and Nintendo Switch on April 23 2019. A beta begins this Wednesday (March 27) in the UK at 3pm, and ends on April 1. For more details on that, head here.